NURTURING space, where the warm and friendly atmosphere enables pupils to thrive. 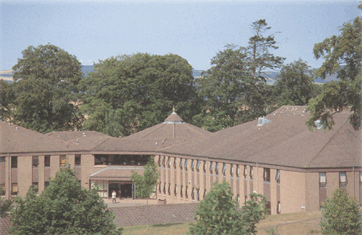 Culloden Academy is one of the largest Highland schools with more than 1000 pupils. We are just east of Inverness city, the capital of the Scottish Highlands. 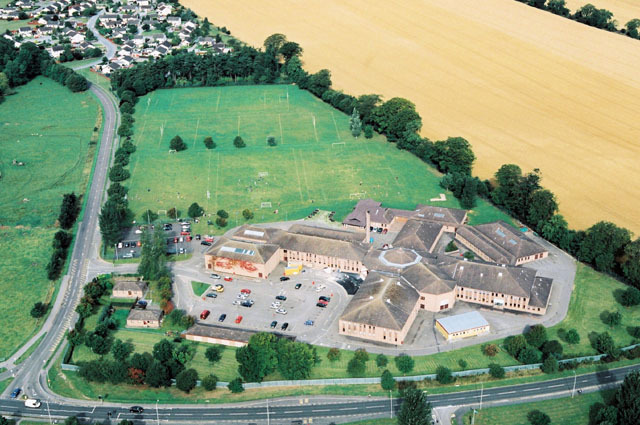 Offering an enormous range of sporting, musical, enterprising, drama and cultural activities for our pupils, we also enjoy a relaxed social atmosphere. Our excellent teaching staff work hard in conjunction with high quality facilities to give your child an enviable secondary school career and very good skills, experiences and qualifications to take on to their next steps in life. This website is a hub for the latest school news, as well as providing subject and course choice information for pupils and parents. Departmental blogs are used increasingly to provide learning opportunities for pupils at home as well as information on our rich and varied range of activities. We hope you like what you see. Miss T Lomas, Acting Rector.